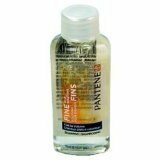 Pantene Pro-V Fine Hair Solutions Shampoo 36x1.7 Oz. Item Number. :B10000475.